Jessica Tornese is an amazon bestselling author and was voted Solstice Publishing’s 2012 Author of the Year! 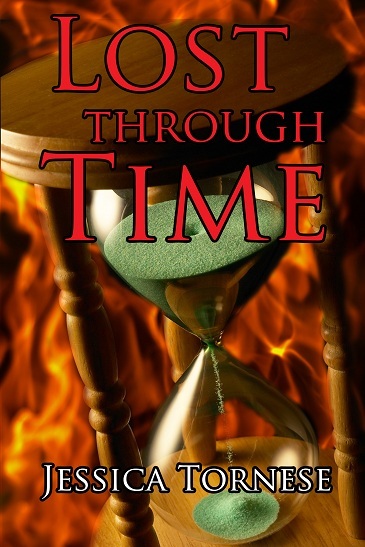 She has finally finished the final novel in the Linked series; check out Destroyed Through Time this summer! Jessica Tornese’s debut novel, Linked Through Time, was inspired by her home town Baudette, MN. She graduated from high school there and continued her education at Minnesota State University – Moorhead where she earned a degree in education. She spent several years coaching in the Junior Olympic volleyball program in Minnesota as well as the junior varsity team for Lake of the Woods High School in 2010. Her favorite hobbies include reading, scrapbooking, playing volleyball, and extreme outdoor sports like caving, ziplining, and white water rafting. Jessica is also active in her church and has run several Vacation Bible School programs and Sunday school programs. She enjoys working with kids of all ages! Jessica is married and has three children. Her family recently relocated to a small town in south Florida.